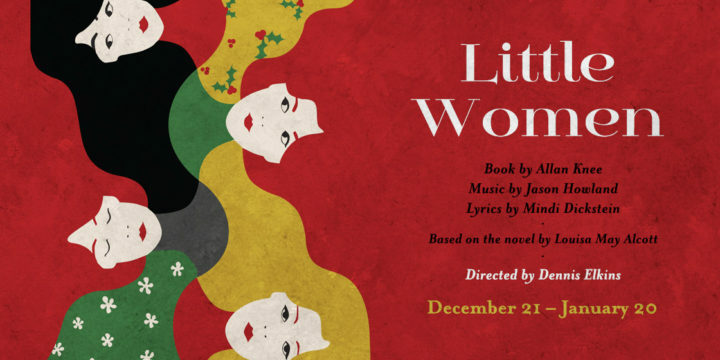 “Little Women” breathes new life into the literary classic by Louisa May Alcott! Based on Alcott’s life, we follow the adventures of four sisters, Jo, Meg, Beth, and Amy March, as the girls grow up in Civil War America. Jo, a writer and one of the sisters, is struggling to find a publisher interested in her writing. Professor Bhaer, her friend, encourages her to weave more of herself into her writing. Jo then concocts a story of sisterhood about her experience of growing up with her sisters throughout the Civil War. Through the stage, we get glimpses into the world of these little women as they grow, play, and create! 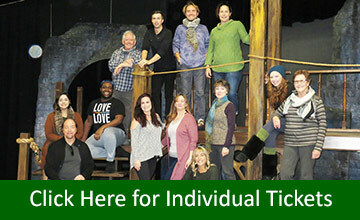 With beautiful music and a renowned story, people of all ages will be sure to adore the March sisters and Little Women. For a complete calendar of Thingamajig events, click here!